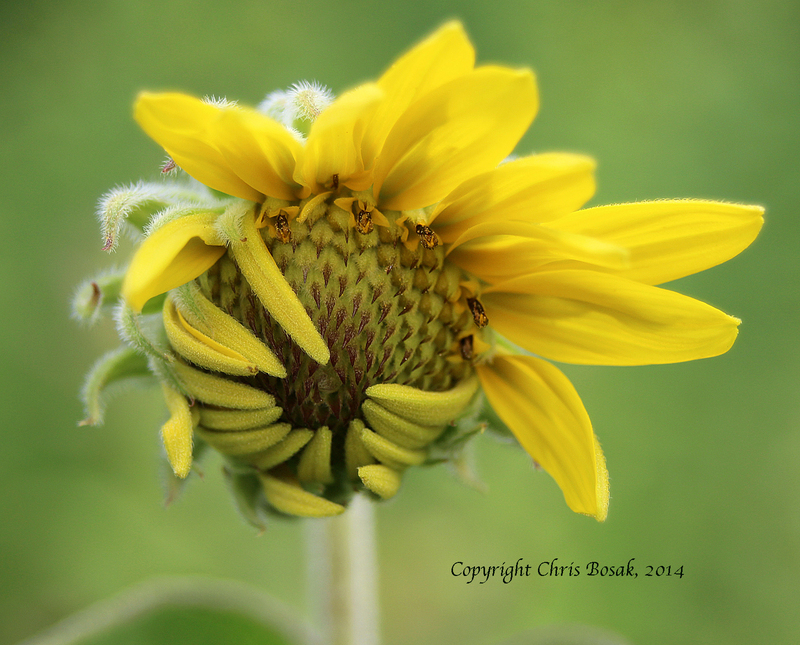 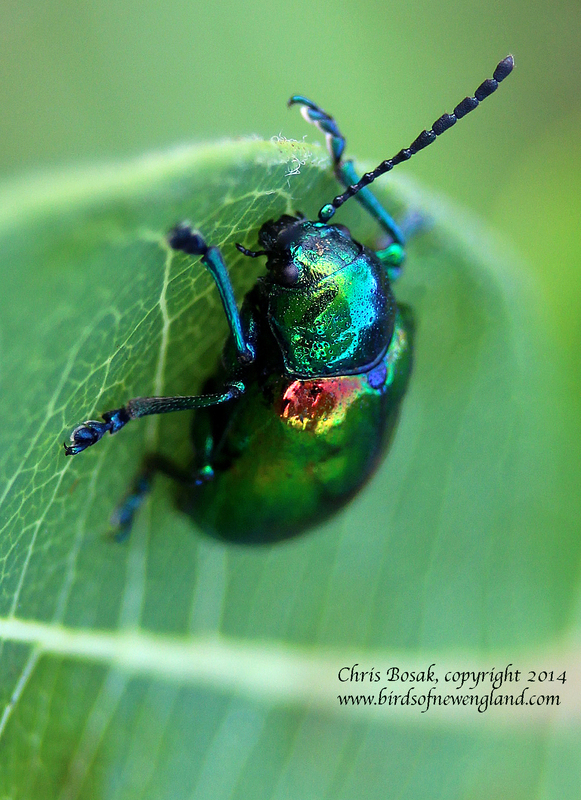 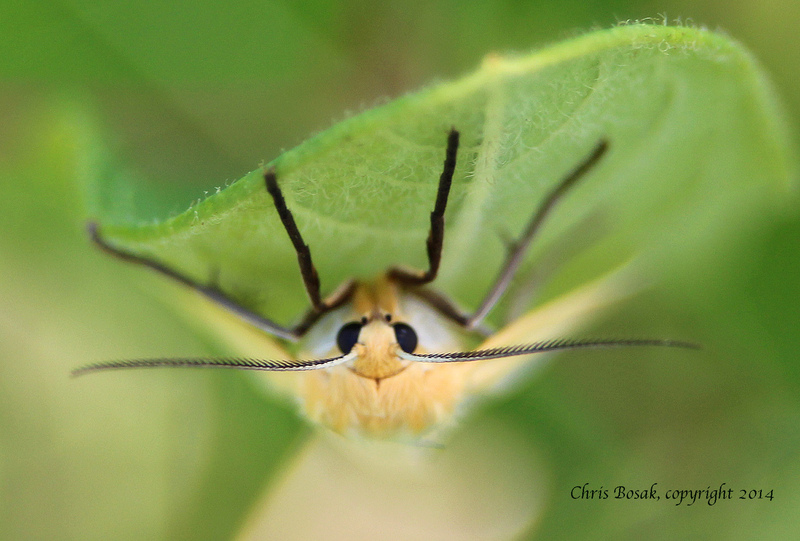 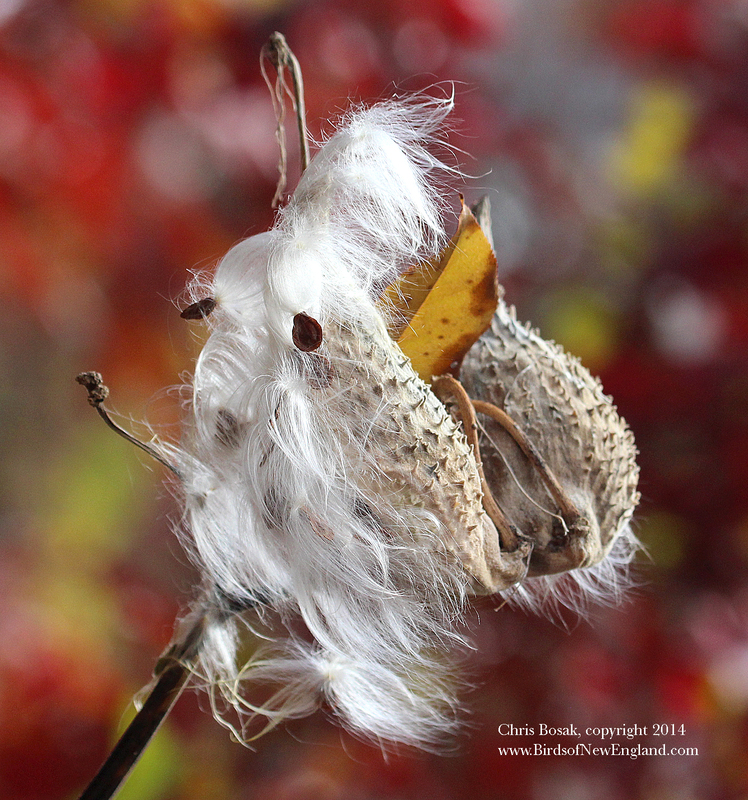 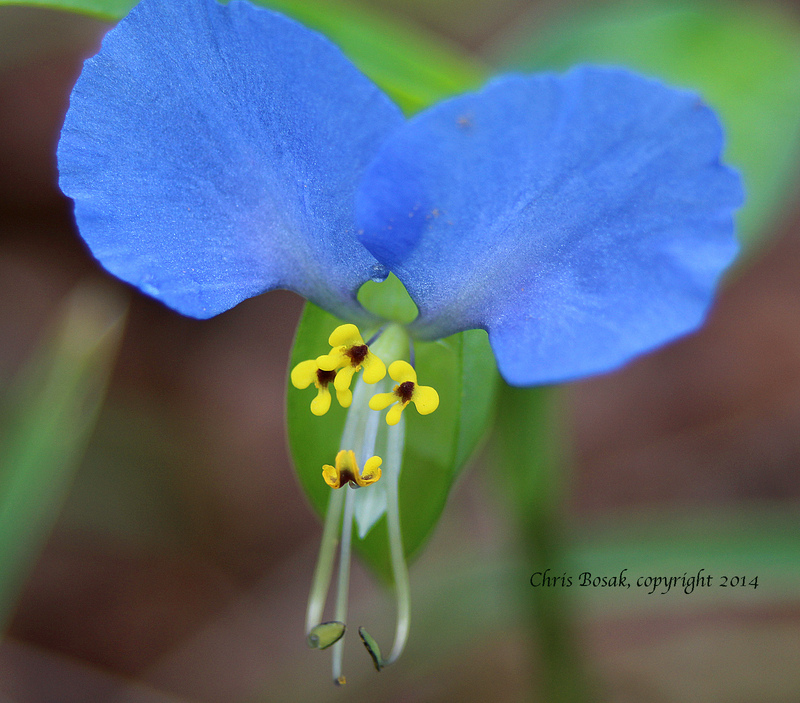 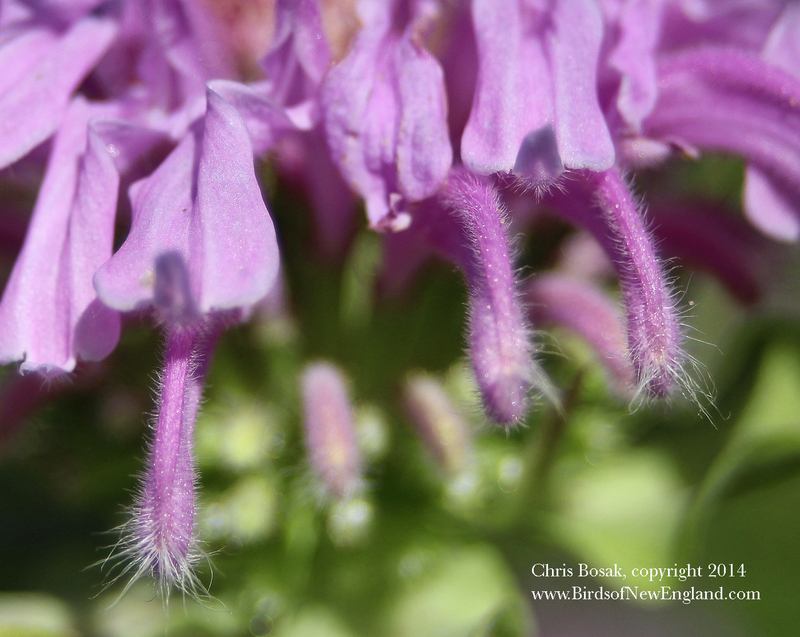 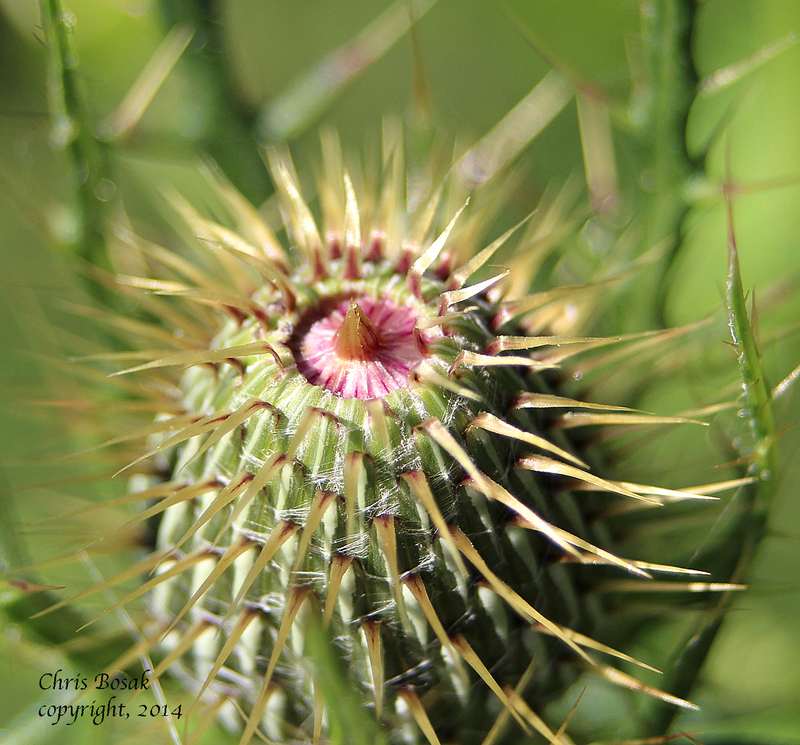 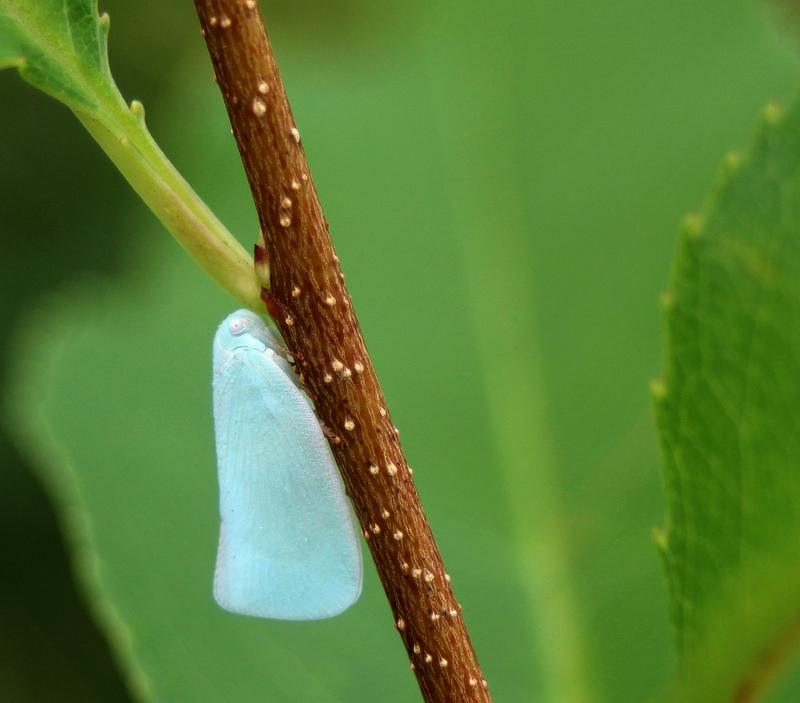 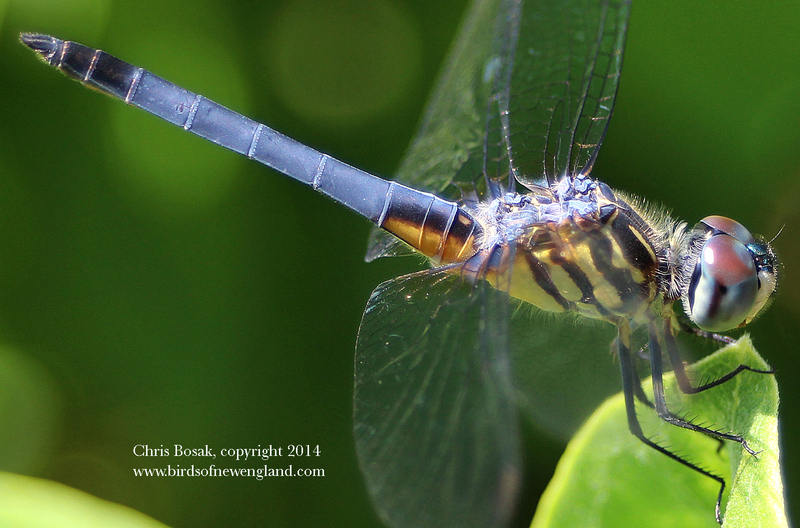 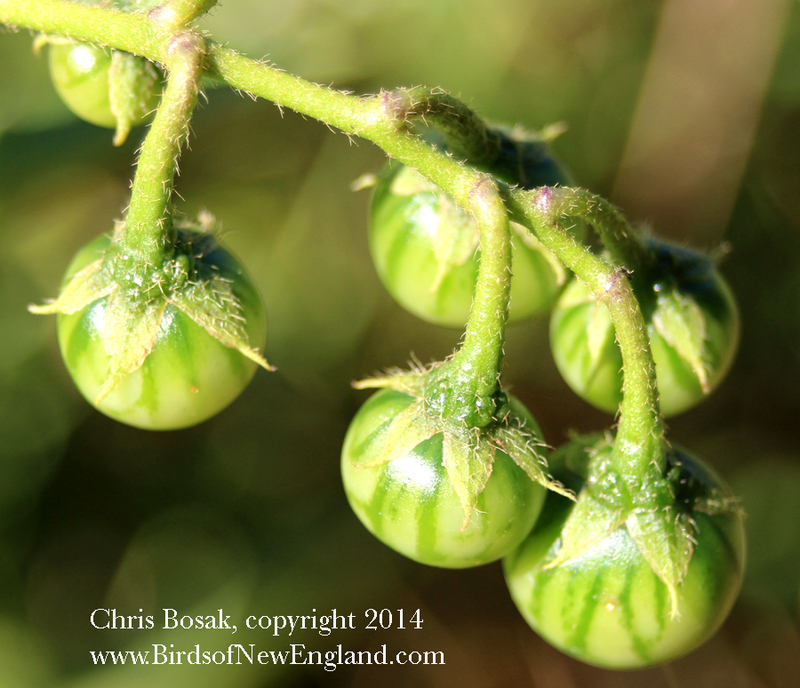 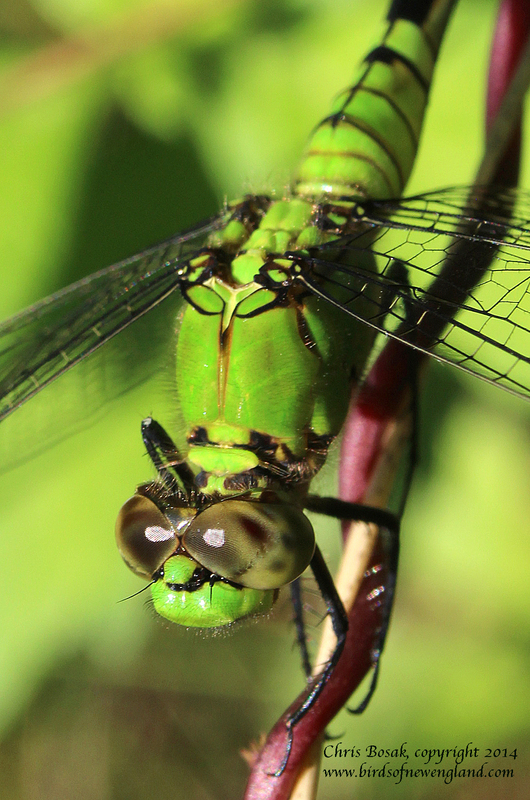 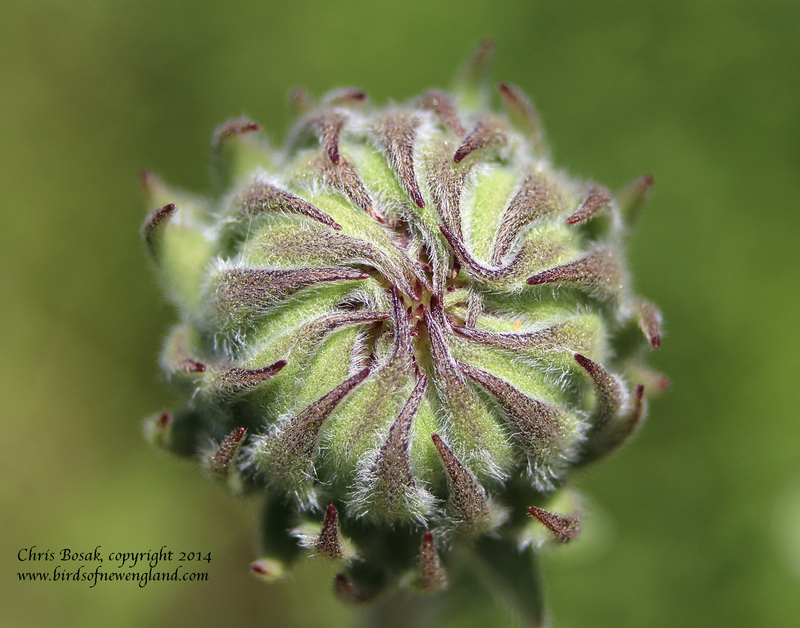 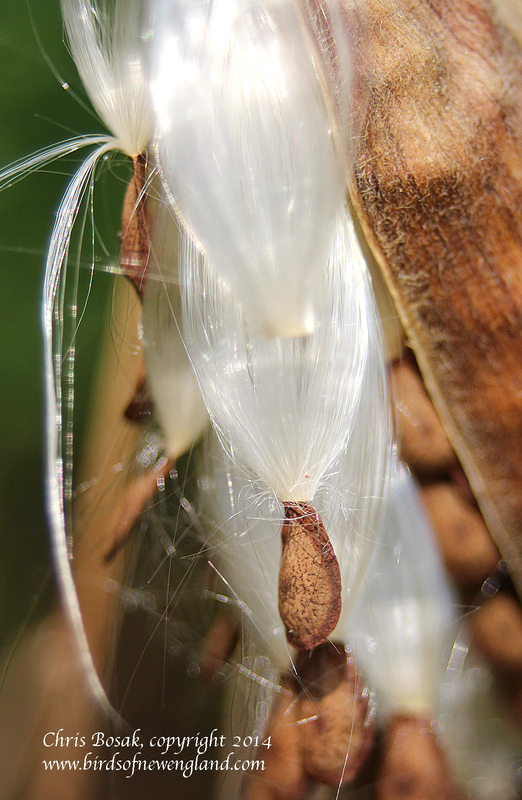 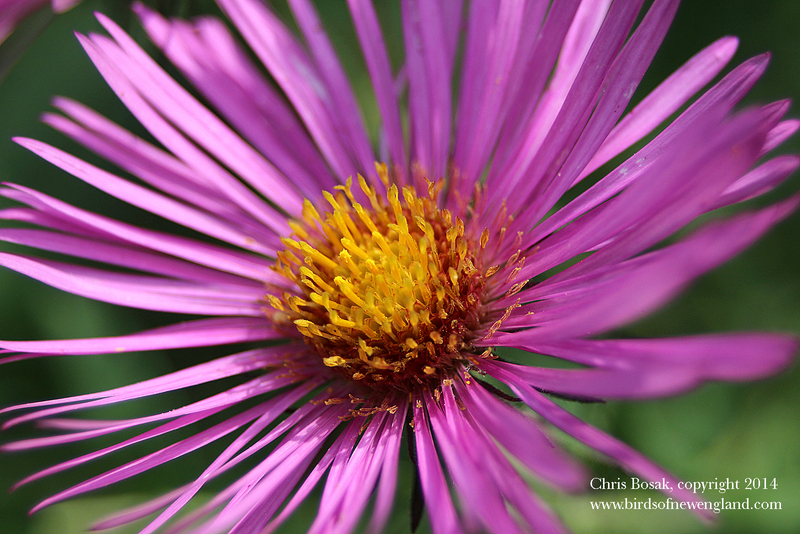 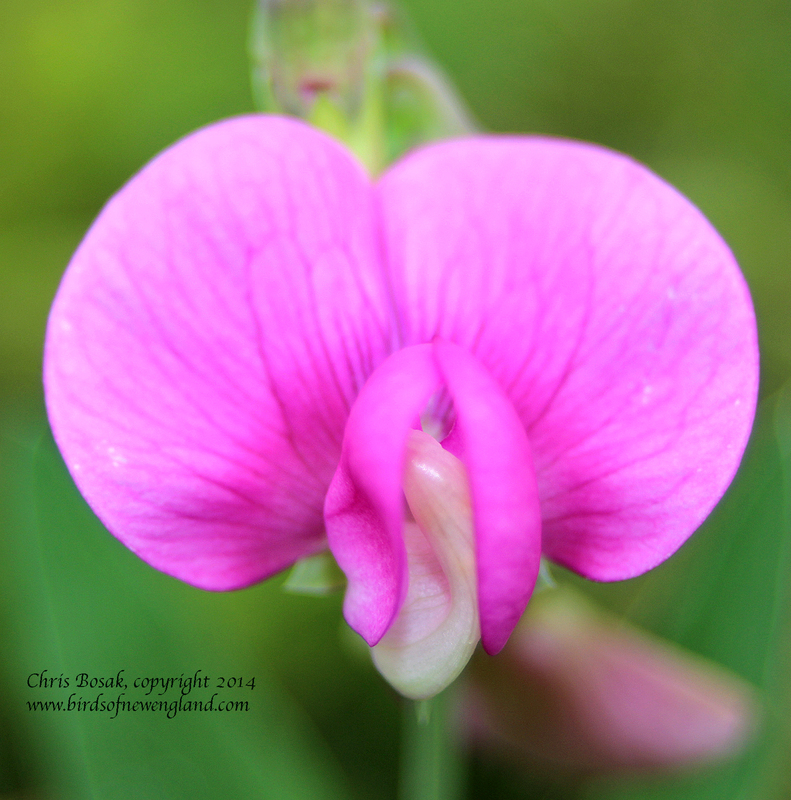 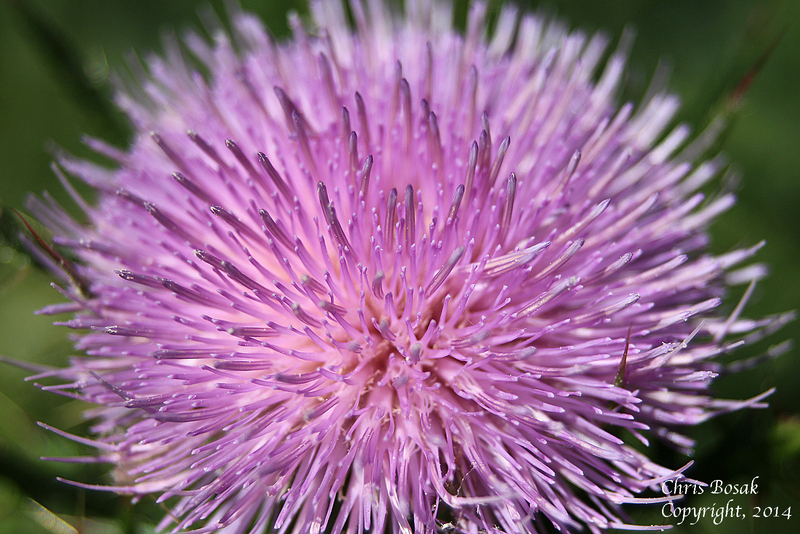 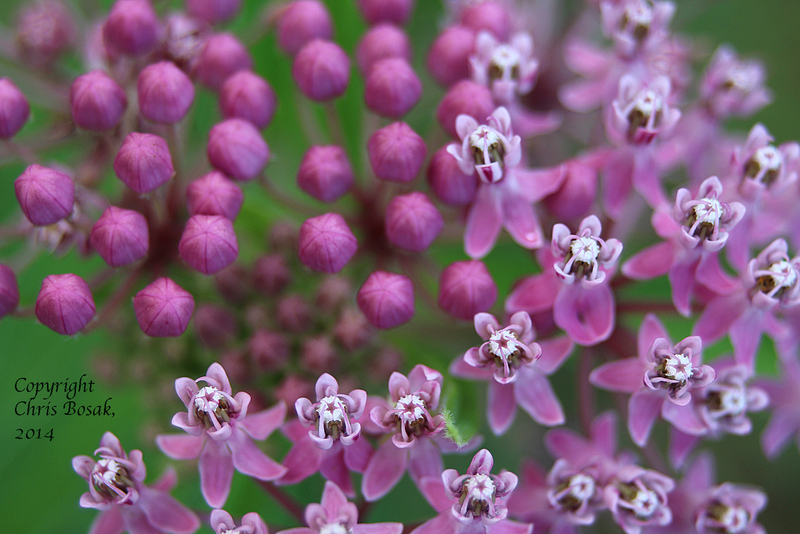 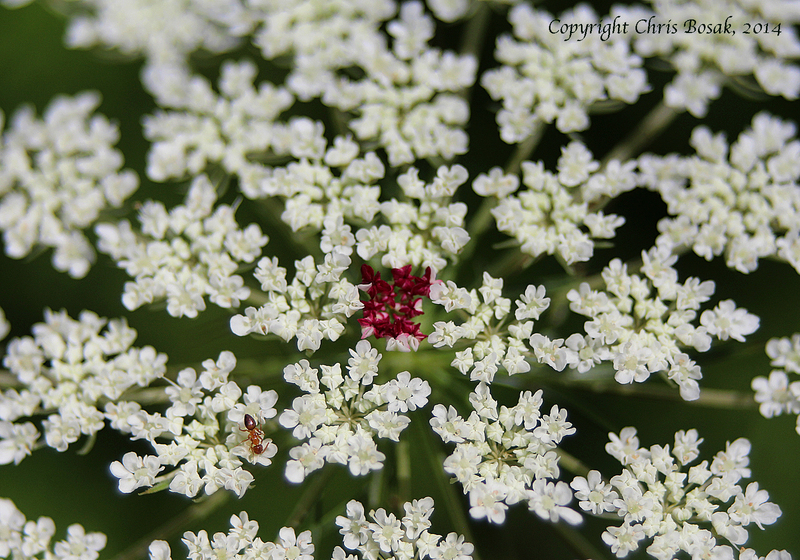 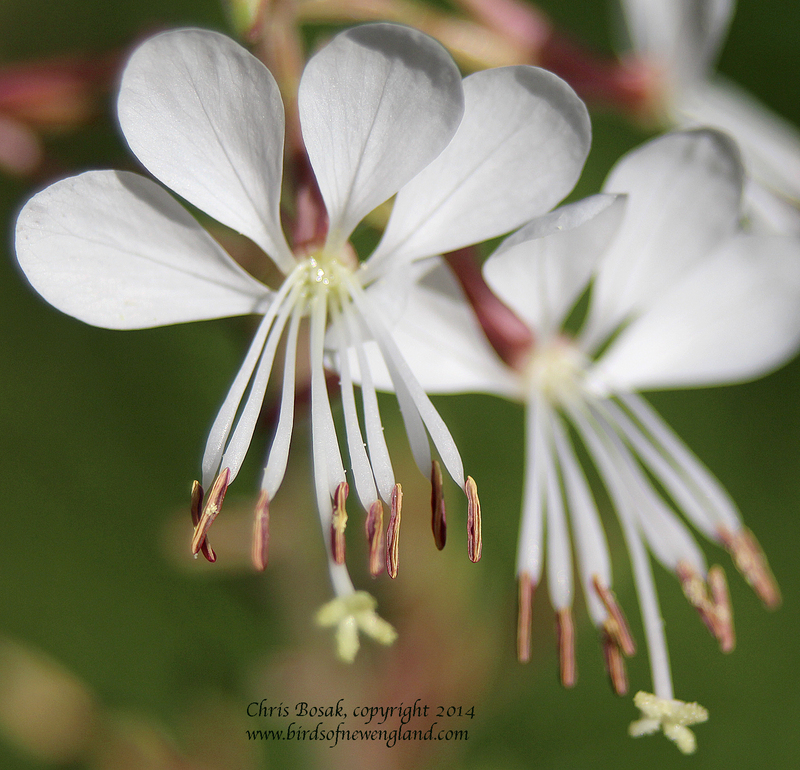 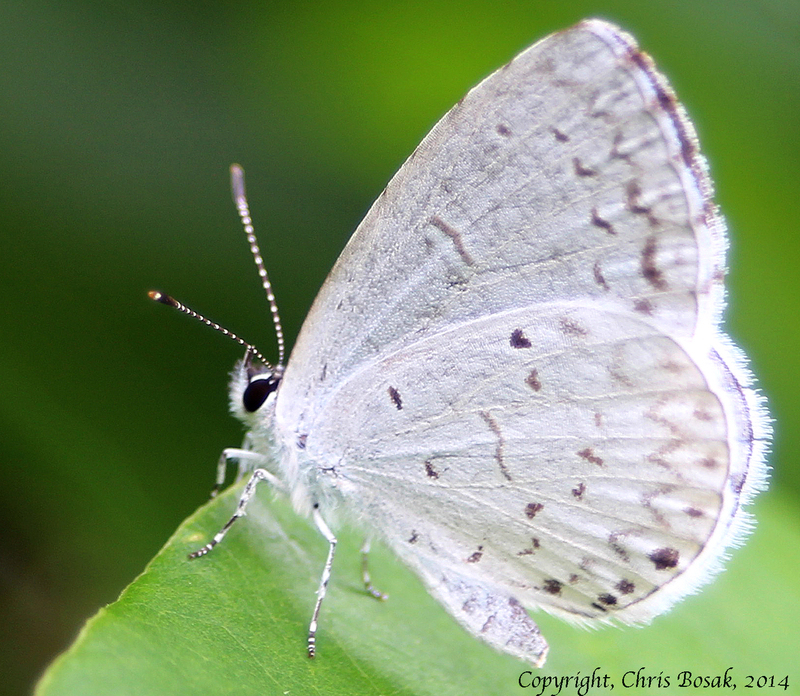 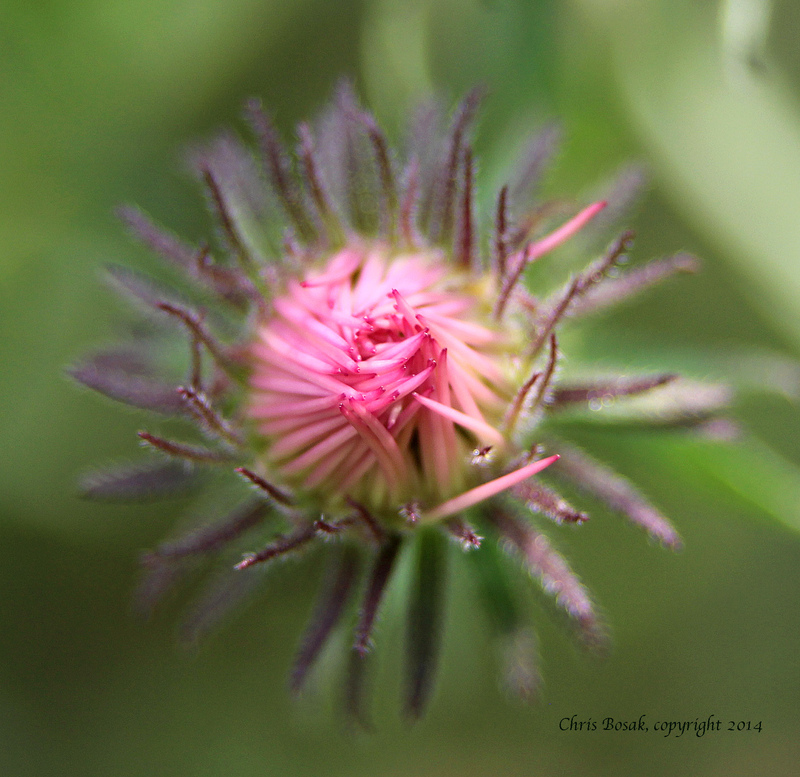 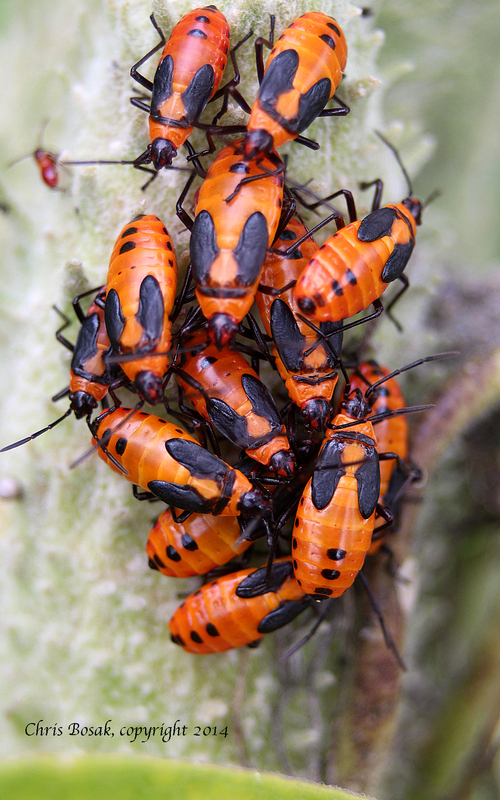 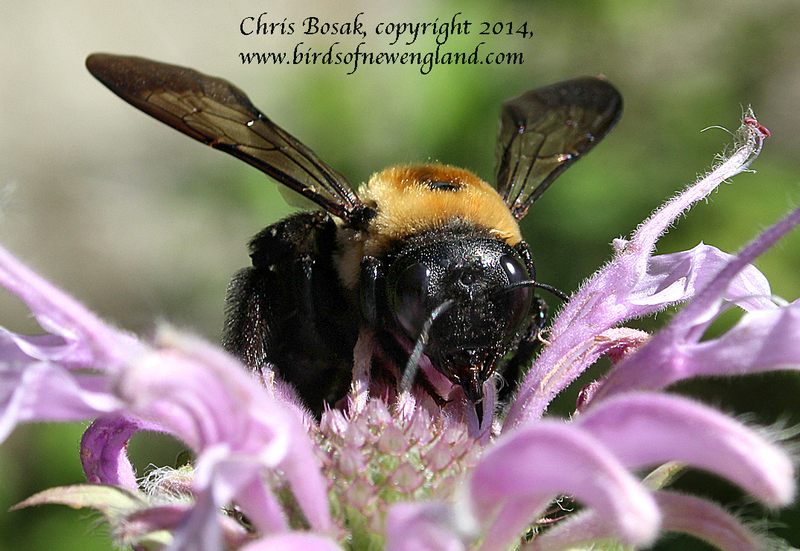 From late July 2014 through the end of August 2014 I published on this site a macro photograph that I took at a meadow property of the Darien Land Trust. 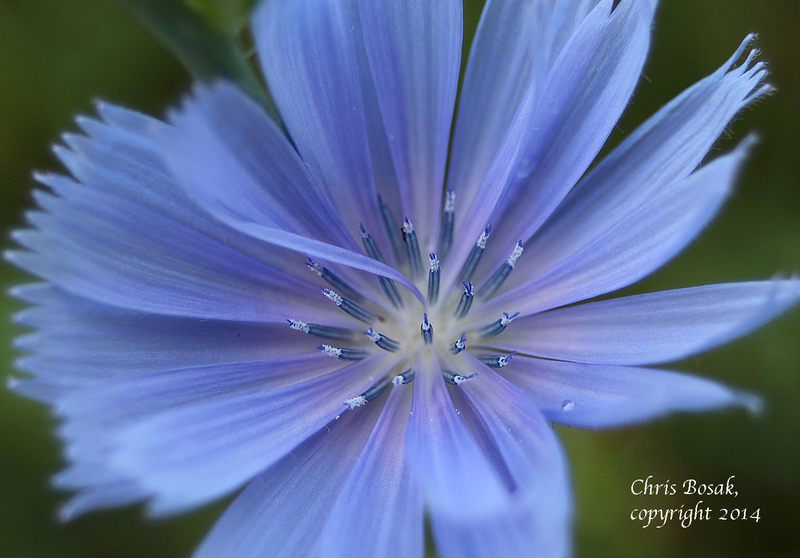 Here, all on one page, are the photos. 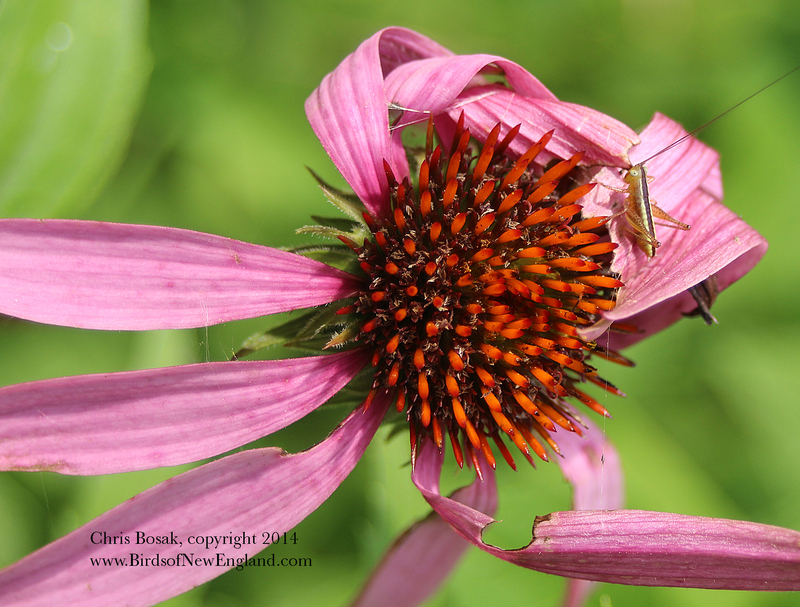 A tiny grasshopper on a flower in a meadow property of the Darien Land Trust, summer 2014. 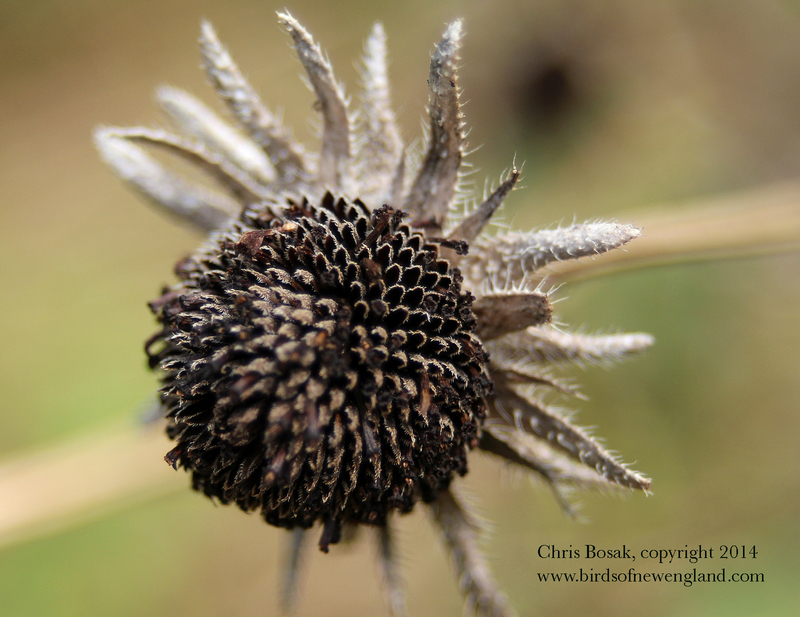 Dried-up flower from a meadow property of the Darien Land Trust, summer 2013. 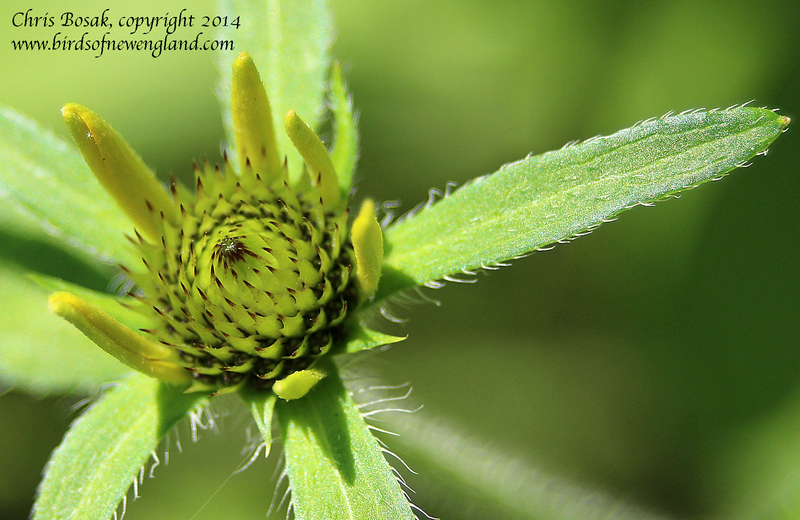 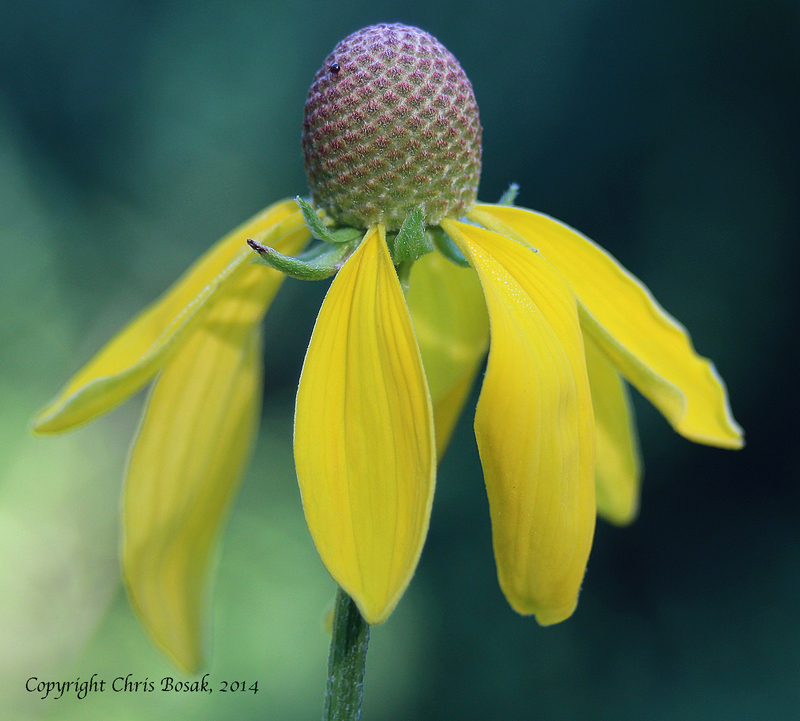 A yellow flower is about to bloom in a meadow property of the Darien Land Trust, summer 2013. 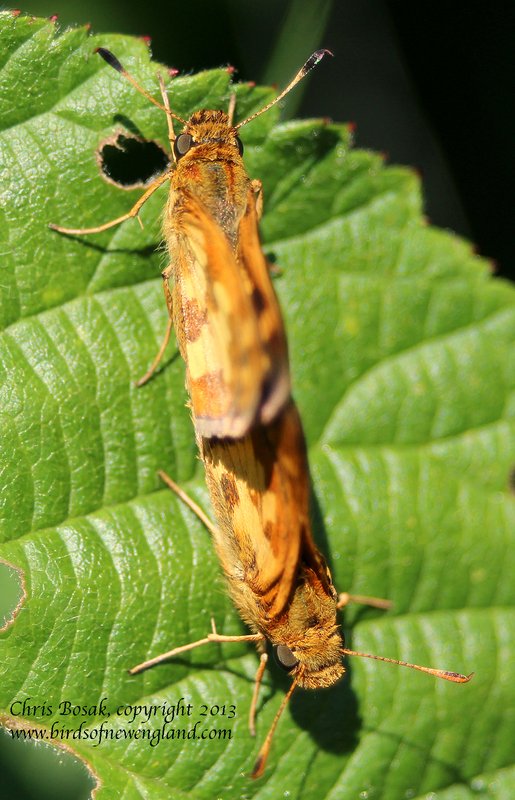 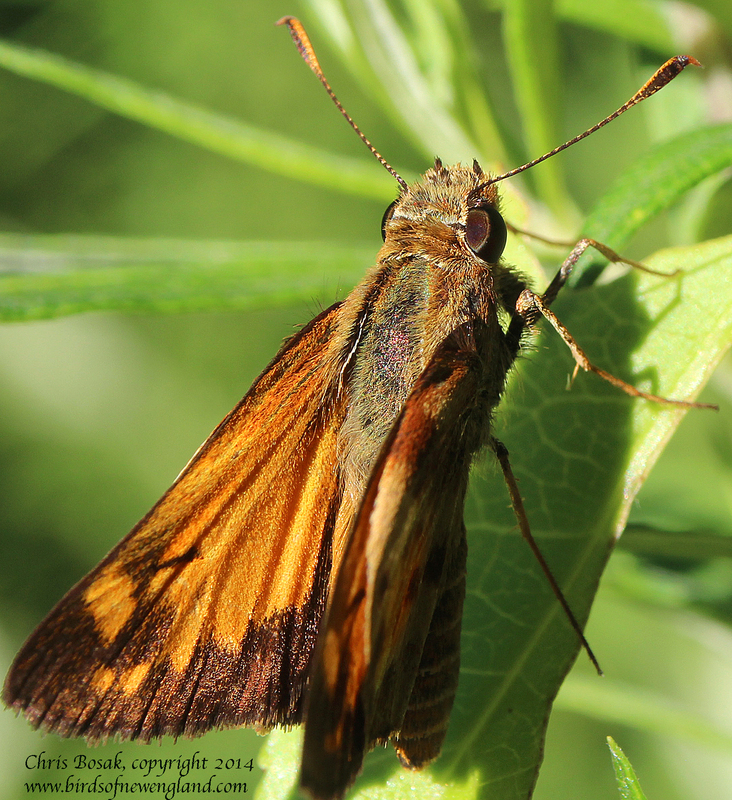 A skipper butterfly rests on a leaf at a meadow property of the Darien Land Trust, summer 2013. 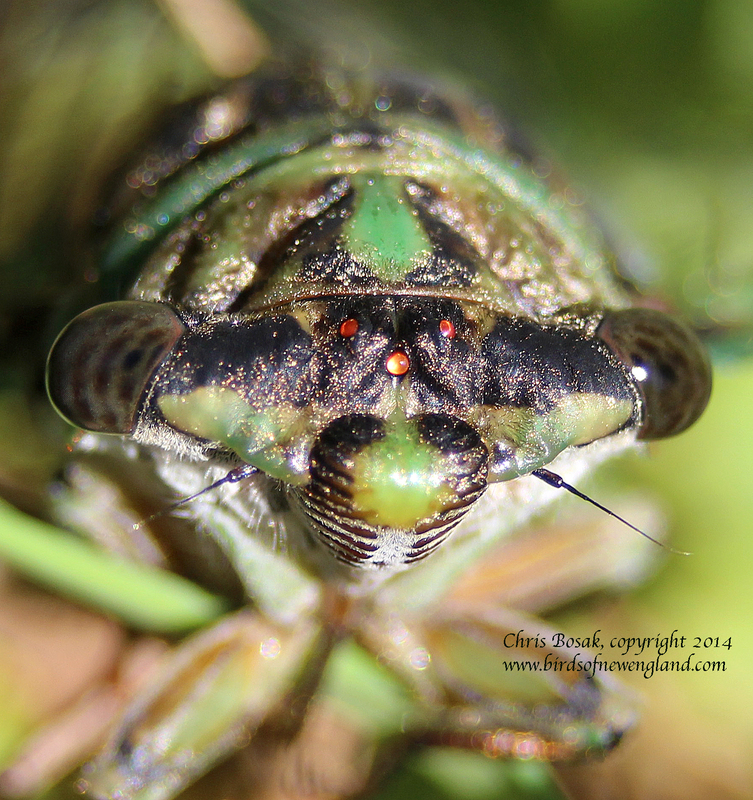 A cicada climbs a blade of grass in a meadow property of the Darien Land Trust, summer 2013. 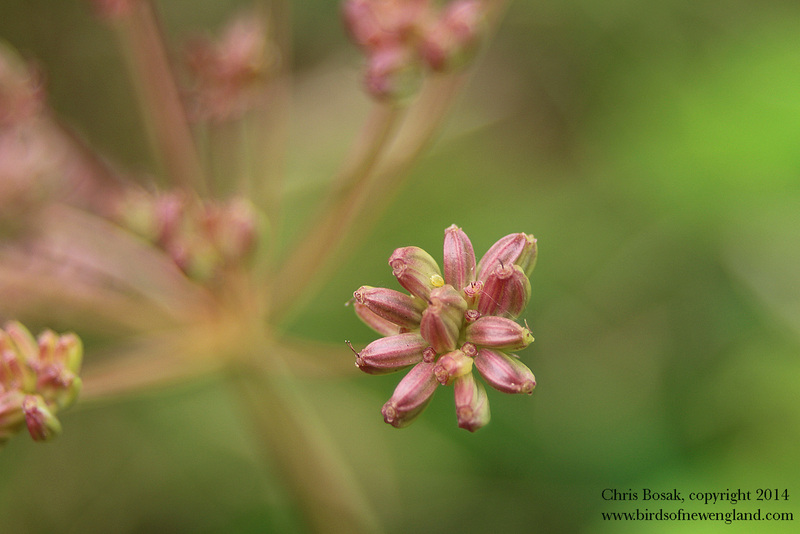 Flowers in bloom at a meadow property of the Darien Land Trust, summer 2013. 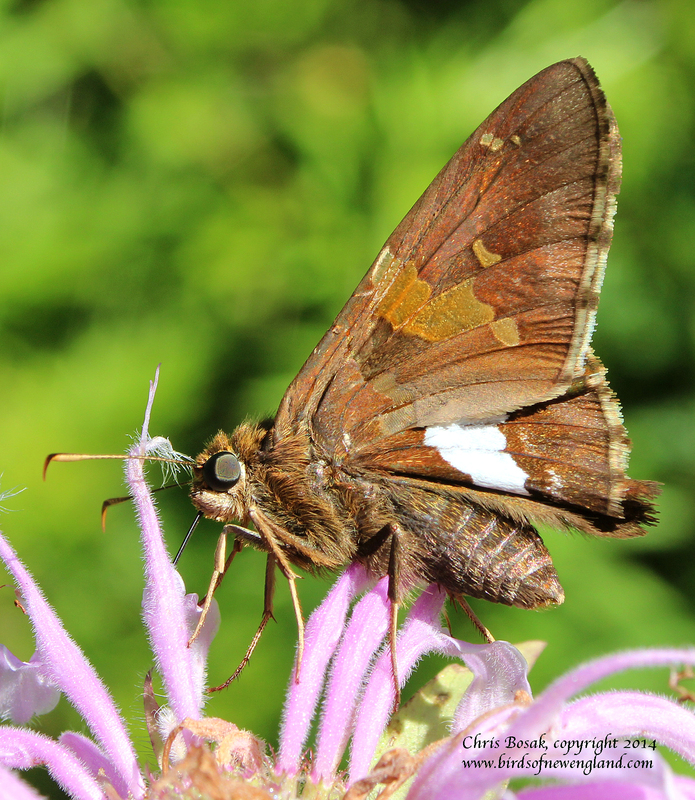 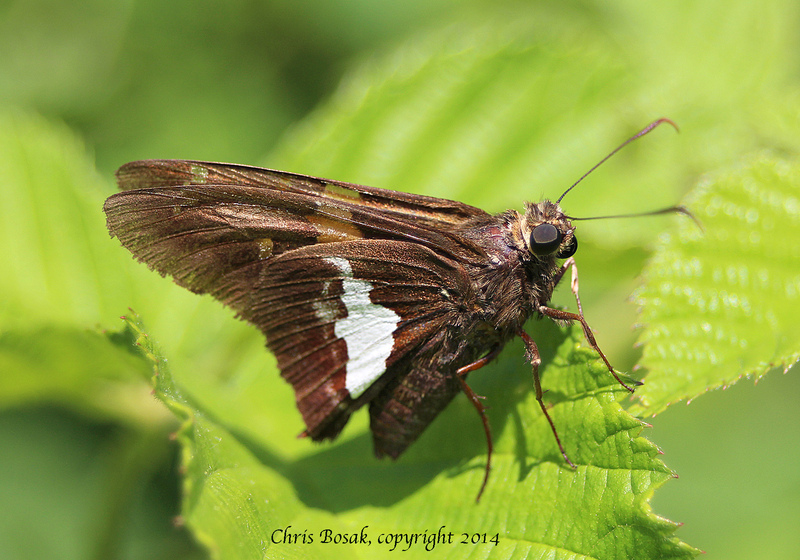 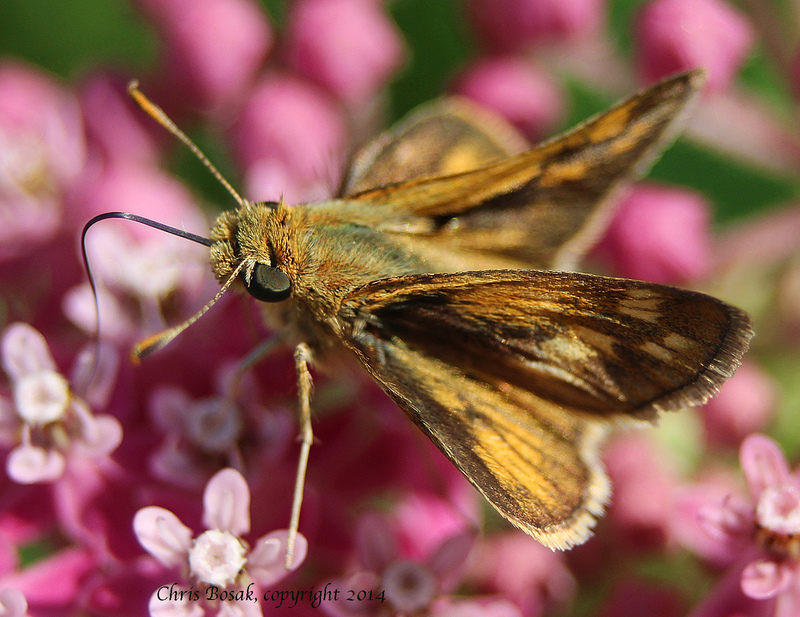 Skipper butterfly at meadow property of Darien Land Trust, summer 2013. 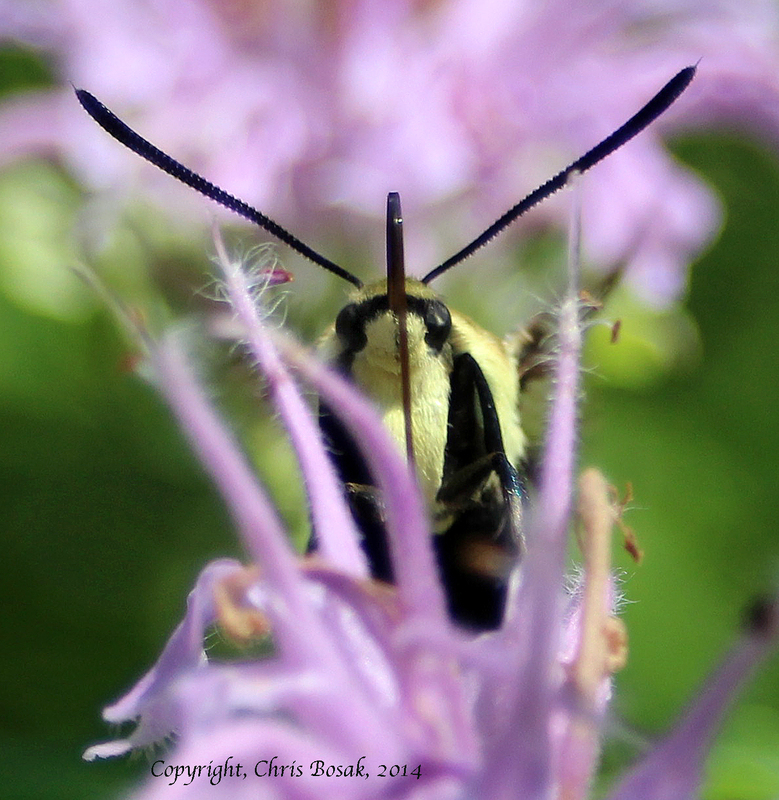 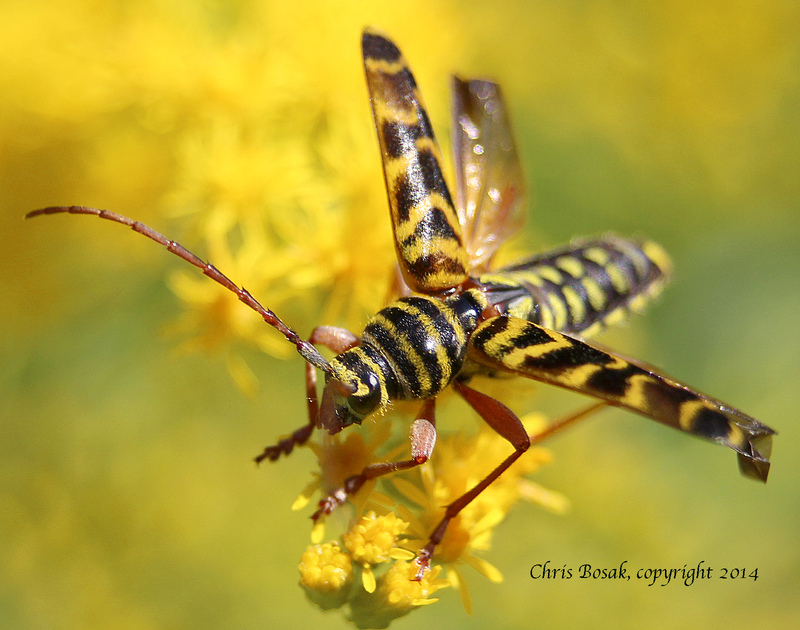 A locust borer spreads its wings on goldenrod at a meadow property of the Darien Land Trust, summer 2013. 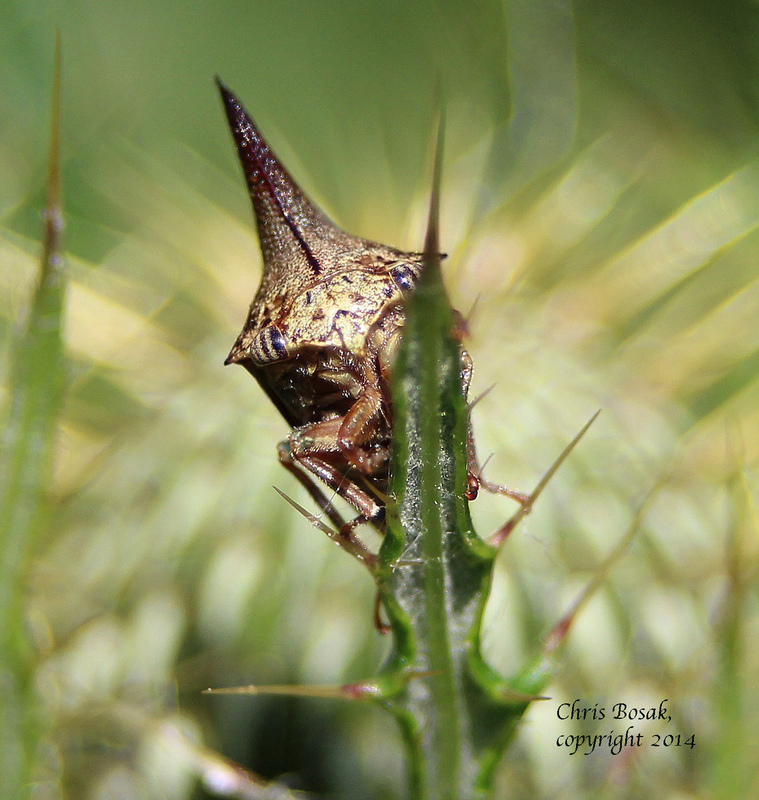 Treehopper in meadow property of Darien Land Trust, summer 2013. 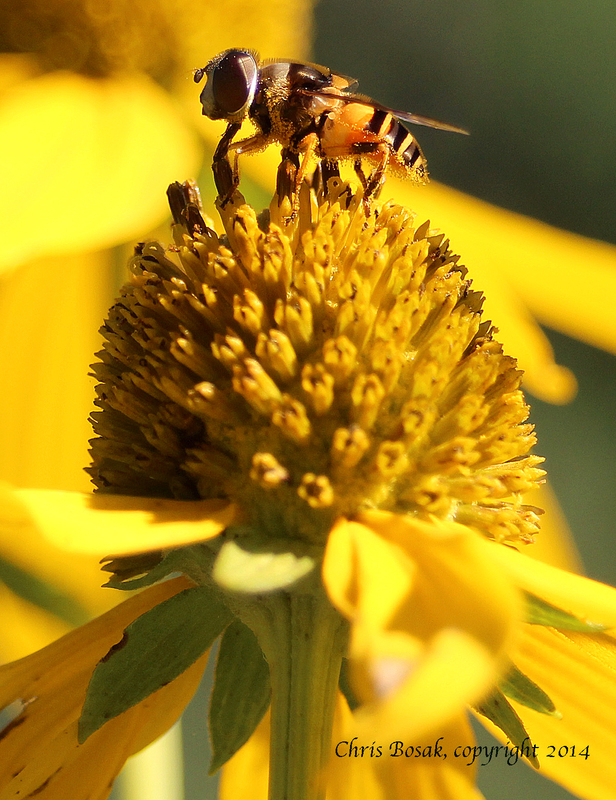 A Monarch caterpillar climbs on a stalk in a meadow property of the Darien Land Trust in the summer of 2013. 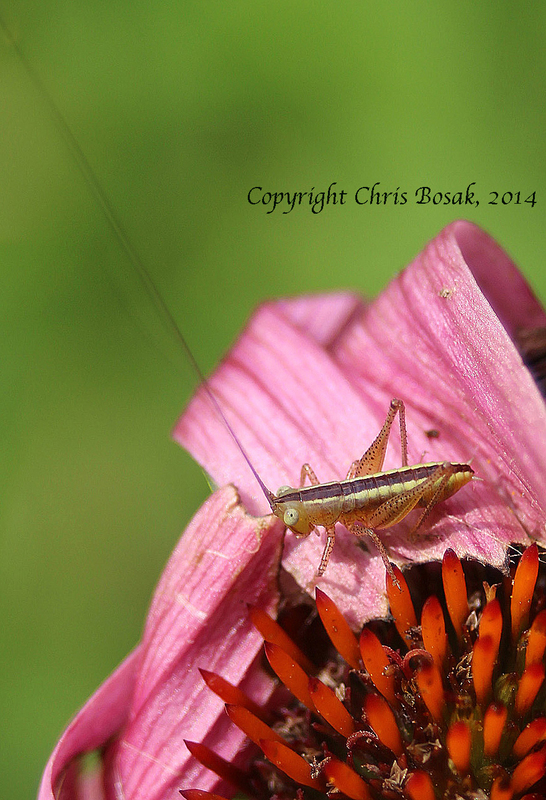 Small grasshopper in meadow property of Darien Land Trust. 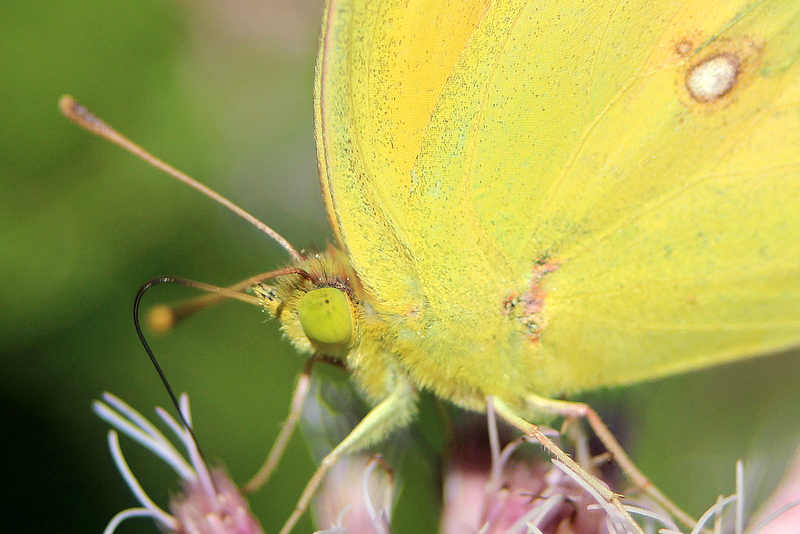 A sulphur butterfly sips nectar from a flower in a Darien meadow.